Chemical toxicity: Should we be concerned? You are here: Home / Blog / Blog / Toxicity / Chemical toxicity: Should we be concerned? Environmental chemical exposure has never been more pervasive with thousands of chemicals in use around the world. A recent study done by the Environmental Working Group made worldwide headlines after finding residue of the herbicide glyphosate present in all but two of the 45 tested children’s oat-based cereals. While this study only tested U.S. products, in Australia it has raised discussion around how many chemicals are integrated into our food and water supply, and even the air we breathe. Every day, we ingest small amounts of many chemicals and in many cases, our bodies cannot metabolise and clear all of them. Chemicals that are not metabolised are stored in the fat cells throughout our bodies, where they continue to accumulate. As these chemicals build up they can alter our metabolism, cause enzyme dysfunction and nutritional deficiencies, create hormonal imbalances, damage brain chemistry and can cause cancer. Because the chemicals accumulate in different parts of the body—at different rates and in different combinations—there are many different chronic illnesses that can result. Glyphosate is the world’s most widely produced herbicide and is the primary toxic chemical in Roundup™, as well as in more than 700 other products from agriculture and forestry to home use. Exposure to glyphosate has been linked to autism, Alzheimer’s, anxiety, cancer, depression, fatigue, gluten sensitivity, inflammation, and Parkinson’s. The GPL-Tox is one of the most convenient and extensive environmental toxicant tests available, screening for 172 different environmental pollutants using 18 different metabolites. The categories of compounds this test measures include organophosphate insecticides, industrial toxicants, pyrethroid insecticides, and phthalates. These compounds can come from a multitude of different sources including drinking water, food, fumes, and absorption through the skin. Organophosphates (mostly found in pesticides & herbicides throughout many countries including Australia), in particular possess a high degree of human toxicity. A study by the European Union found that exposure to organophosphates has led to neurobehavioral deficits and disease in the European population, as well as IQ loss and increased incidence of autism spectrum disorders and attention deficit hyperactivity disorder (Bellanger et al). Mycotoxins are some of the most prevalent toxins in the environment. Mycotoxins are metabolites produced by fungi like mould, which can infest buildings, vehicles, and foodstuffs. The majority of mycotoxin exposures are through food ingestion or airborne exposure. 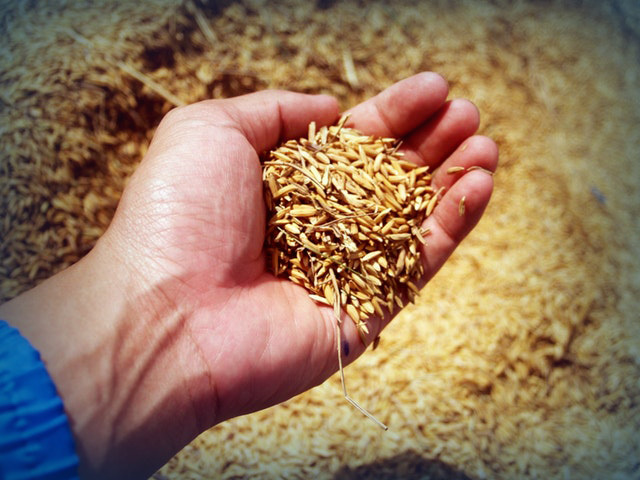 In the European Union, 20% of all grains harvested have been found to be contaminated with mycotoxins. Unfortunately, mycotoxins are resistant to heat and many processing procedures. Fungi are able to grow on almost any surface, especially if the environment is warm and humid. These fungi then release mycotoxins into the environment which may cause symptoms of many different chronic diseases. Diseases and symptoms that may be linked to mycotoxin exposure include fever, pneumonia-like symptoms, heart disease, rheumatic disease, asthma, sinusitis, memory loss, vision loss, chronic fatigue, skin rashes, depression, ADHD, anxiety, and liver damage. Scalp hair shows a “temporal record” of element metabolism and exposure to toxic elements. In conjunction with symptoms and other laboratory values, it can assist with the early detection of physiological disorders associated with aberrations in essential and toxic element metabolism. Prior to testing, Doctors Data eliminates external elemental contamination from hair samples through a lab wash process, to ensure accurate results that better reflect the patient’s internal toxicity status.